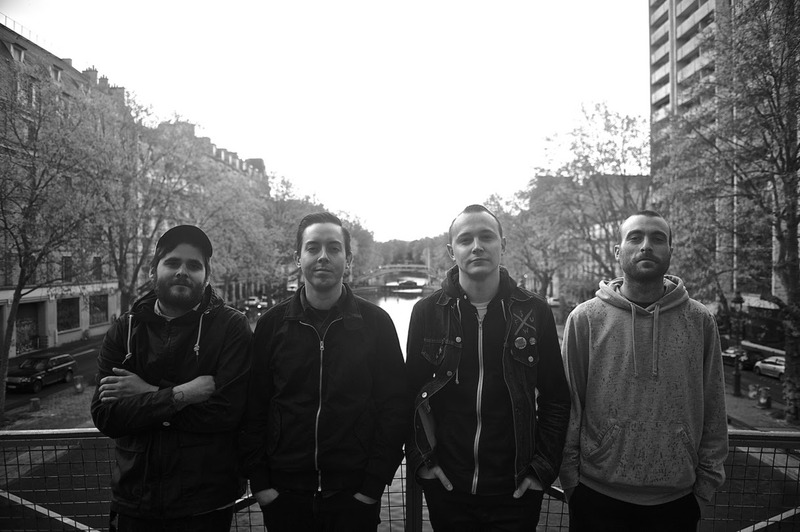 Over the last several years, The Flatliners have found success through the traditional punk rock, DIY route of nonstop touring and word of mouth promotion that has led to a cult following of fans around the world. With each release the band stays true to form, with an impressive knack for creating punk/rock anthems that exude that punk spirit while maintaining a fresh contemporary edge. The band took a break from relentless touring last year to recharge and become inspired all over again. Now, they return with two new songs on their upcoming EP, Nerves, that will tide fans over until their next full-length and quickly remind them why they followed them in the first place. Peep BLARE’s excellent live shots of The Flatliners at Yonge-Dundas Square! The Flatliners’ “The Arousal of Repair” is perfect for those long drives with the sun out – spin it now in V2.3 of Mind Noise Network’s Singles Only! Hear “The Arousal of Repair” by The Flatliners in What Happened To Your Band?’s POP PUNK / PUNK ROCK Spotify playlist! Indie Mixtape add “The Arousal of Repair” by The Flatliners to their Up The Punx Spotify palylist! Hear great tracks from SAVVIE, The Flatliners, Summerteeth, and Not Of in episode four of New Transcendence via Stitcher! Velvety feature “The Arousal of Repair” by The Flatliners in their latest June 2018 roundup! PureGrainAudio.com stream “The Arousal Of Repair,” the first single off The Flatliners’ forthcoming ‘Mass Candescence’ EP! Indie Bands Blog stream “The Arousal Of Repair” by The Flatliners! 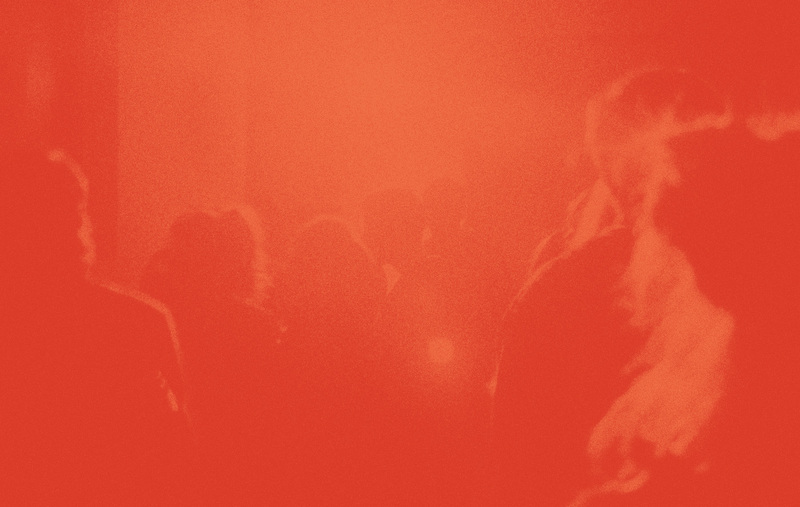 ‘Mass Candescence’ EP out June 15 via Dine Alone Records. DyingScene.com spread the news of The Flatliners’ forthcoming ‘Mass Candescence’ EP. Hear “The Arousal of Repair” now! 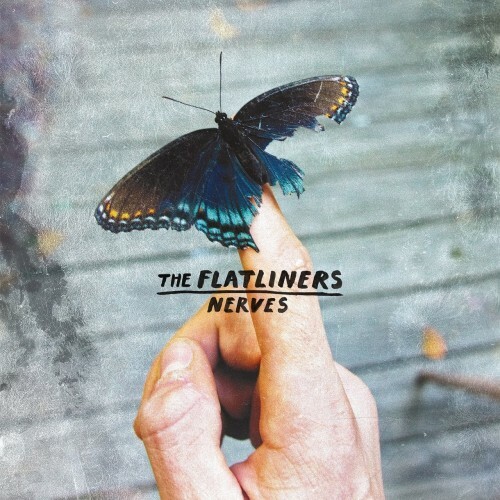 Hear “The Arousal of Repair” by The Flatliners via Chorus.fm! Punknews.org stream The Flatliners’ new single “The Arousal of Repair,” and share news of their forthcoming ‘Mass Candescence’ EP! Exclaim! have got all the info on The Flatliners’ forthcoming ‘Mass Candescence’ EP, out June 15 via Dine Alone Records! Check out The Flatliners on Bucketlist Music Reviews Radio! Blare Magazine has The Flatliners’s LP of 2017! Canadian Beats had coverage of The Flatliners 10 year anniversary show celebrating The Great Awake! New Noise Magazine has the details on the 10th Year Anniversary Tour that The Flatliners announced. Check it out! The Flatliners announce ‘The Great Awake’ 10th Year Anniversary Tour. Check out the details at Exclaim! We just want to sing ‘Indoors’ with The Flatliners.. check out the video at PureGrainAudio.com. Check out The Flatliners’ new video for ‘Indoors’ – watch via Exclaim! The Flatliners put on an amazing show in Toronto last week. The Spill Magazine was there. Great long form interview with The Flatliners at Canadian Beats! The Dirty Nil and The Flatliners interview each other at Cut From Steel before their tour kickoff tonight in Hamilton! The Dirty Nil and The Flatliners premiere some unreleased tracks at Noisey today! Great interview with Chris of The Flatliners at PunKanormal Activity! Fantastic review of The Flatliners new LP at Bucketlist Music Reviews. 9.5/10! The Flatliners sat down with A Music Blog, Yea? and they run the gamut! May even see some sneaky dancing. Fantastic review of The Flatliners new record from John Moore at New Noise Magazine. ****! New video from The Flatliners up on PureGrainAudio.com! The awesome new video from The Flatliners is featured at Bucketlist Music Reviews! New music from The Flatliners and The Dirty Nil on The Strombo Show! Great reviews of the new The Flatliners LP and Empty Lungs EP at Jersey Beat! The Flatliners have a new video out for ‘Hang My Head’. Watch it at Exclaim! The Flatliners have a new record coming out tomorrow. Hear it at Exclaim! first! Fantastic review of The Flatliners new album. Out this Friday! Great interview between The Flatliners and The Punk Archive! Phenomenal article at Noisey about The Flatliners new record + PREMIERE of new track ‘Indoors’! Find out all the details on The Flatliners new LP + tour dates at PureGrainAudio.com! Hear the new single from The Flatliners at 102.1 the Edge! The Flatliners are returning with a new album! Exclaim! has all the details + a new song! A must read interview with Chris from The Flatliners at AUX! New music on Dine Alone Records in 2017. Read all about one of The Flatliners “Crazy Tour Stories” at Digital Tour Bus! Alan Cross Official & 102.1 the Edge know you need to hear the new The Flatliners single! The Flatliners have returned with a new EP on Dine Alone Records. Find out all the details at IDIOTEQ.com! Dusty Organ reviews the new EP from The Flatliners! Listen to the new EP from The Flatliners on PureGrainAudio.com. ‘Nerves’ out now on Dine Alone Records! The Flatliners have signed to Dine Alone Records and have a new EP streaming exclusively at Noisey today!